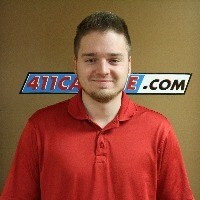 We, at 411Carline.com have NOTHING TO HIDE. Aaron is a recent college graduate majoring in psychology. He has always had a passion and an eye for nice cars. 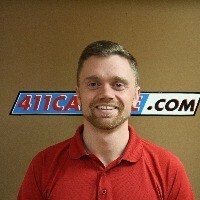 He has worked in the customer service industry in the past through high school and college. 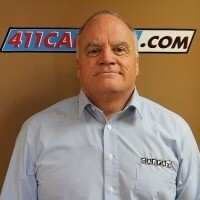 He focuses on the buying as well as helping customers purchase vehicles when he is not on the road buying. He prides himself in being a straight forward, honest and kind business man. Rhonda is the Co-Owner and has always shared the Longtin passion for cars and trucks. 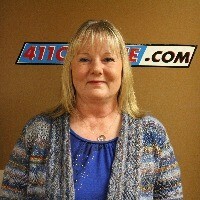 She worked in the customer service industry for the State of MN for years, and now takes part in the daily office activities of 411CarLine and also helps people in need when not at work. She too is dedicated to serving others with respect, honesty and integrity. Chris has been a hobby mechanic since he was old enough to hold a wrench. Just like the rest of the Longtin family, his love for cars is like nothing else. He started working in auto parts stores at the age of 16 and always had a dream of getting into the business of buying and selling cars. Chris manages the office, the reconditioning, customer purchases and the operations of the business next to Aaron, Mike and Rhonda. As is with the rest of the business He prides himself in honesty, integrity and establishing a relationship with people. Mike is the owner and has been around the car industry for many years. He was a hobby mechanic growing up with his father, and most recently spent 9 years working for CarFax, the premier vehicle history report provider. He saw how CarFax really valued employees and customers alike, and thought this could be implemented into the buying and selling of cars as well. It is something that is often overlooked in the dealer industry, customer service and integrity. He also planned to help his family build their future through the purchase of this business. He now handles operations, buying and other facets of the business.